It has been jokingly referred to as "Botmageddon". 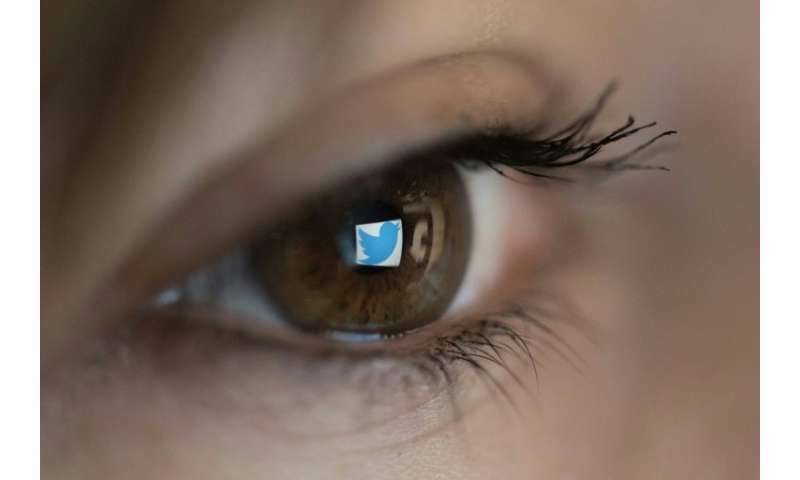 But a surge in new, anonymous Twitter accounts across swathes of Southeast and East Asia has deepened fears the region is in the throes of US-style mass social media manipulation. Maya Gilliss-Chapman, a Cambodian tech entrepreneur currently working in Silicon Valley, noticed something odd was happening in early April. Her Twitter account @MayaGC was being swamped by a daily deluge of follows from new users. "I acquired well over 1,000 new followers since the beginning of March. So, that's approximately a 227 percent increase in just a month," she told AFP. While many might delight in such a popularity spike, Gilliss-Chapman, who has previously worked for tech companies to root out spam, was immediately suspicious. The vast majority of these new accounts contained no identifying photograph and had barely tweeted since their creation. But they all seemed to be following prominent Twitter users in Cambodia including journalists, business figures, academics and celebrities. She did some digging and published her findings online, detailing how the vast majority of accounts were recently created in batches by unknown operators who worked hard to hide their real identities. Soon prominent Twitter users in Thailand, Vietnam, Myanmar, Taiwan, Hong Kong and Sri Lanka noticed the same phenomenon—a surge in follows from anonymous, recently created accounts, adopting local sounding names but barely engaging on the platform, as if lying in wait for someone's command. 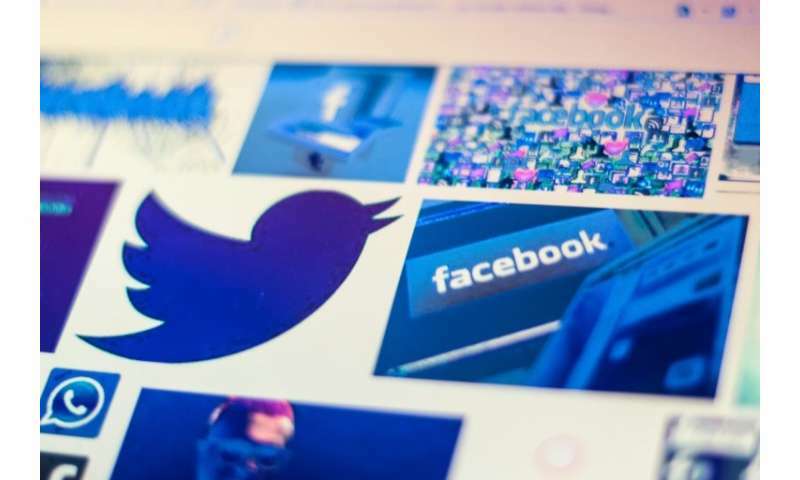 While Facebook has received the lion's share of international opprobrium in recent months over allegations it has been slow to respond to people and state actors manipulating its platform, Twitter has also faced accusations it has not done enough to rid the platform of fake users. Most bots are used for commercial spam. But they have been deployed politically in Asia before. During the 2016 Philippines presidential election, there was a surge of organised bots and trolls deployed to support the man who eventually won that contest, the firebrand populist Rodrigo Duterte. And after Myanmar's military last year launched a crackdown against the country's Rohingya Muslim minority, there was a wave of accounts that cropped up supportive of the government on Twitter, a platform that until then had very few Burmese users. With elections due in Cambodia, Malaysia, Thailand and Indonesia in the next two years, many hit by the Twitter follow surge in Asia are asking whether the Silicon Valley tech giants are doing enough to stop fake accounts before they are given their marching orders. So far Twitter has found nothing untoward. A spokesperson for the company said engineers were "looking into the accounts in question and will take action against any account found to be in violation of the Twitter Rules". A source with knowledge of the probe said they believe the accounts are "new, organic users" who were likely being suggested prominent Twitter users across Asia to follow when they sign up. "It's something we're keeping an eye on, but for now, it looks like a pretty standard sign-up/onboarding issue," the source told AFP. But many experts have been left unconvinced by such explanations. "Are there really this many new, genuine users joining Twitter, all with the same crude hallmarks of fake accounts?" Raymond Serrato, an expert at Democracy Reporting International who has been monitoring the suspicious accounts, told AFP. The issue of fake users is hugely sensitive for Twitter because a crackdown could severely dent its roughly 330 million audience—the company's main selling point. In a 2014 report to the US Securities and Exchange Commission, Twitter estimated some 5-8.5 percent of users were bots. But Emilio Ferrara, a research professor at the University of Southern California, published research last year suggesting it could be double that: 9-15 percent. Last week Pew Research Center released a report analysing 1.2 million English language tweets which contained links to popular websites. Two-thirds of the tweets came from suspected bot accounts. Twitter Audit Report, a third party company that scans people's followers using software to estimate how many are fake, suggests as many as 16 million of Donald Trump's 51 million followers are not real people. Jennifer Grygiel, an expert on social media at Syracuse University, New York, said the US presidential election has provided a blueprint for others to copy. "Bad actors around the world have really followed the potential of social media to influence the political process," she told AFP. Twitter, she said, is a minnow compared to Facebook's more than two billion users. But it can still be influential because many prominent opinion formers such as journalists, politicians and academics have a major presence on the platform. "If you can get information within this population, then you've scored," she said. Serrato, from Democracy Reporting International, said the fake accounts could still pose a threat even if they are currently inactive. "The accounts can be used at a later date to amplify certain tweets, hijack hashtags, or harass people," he said. Grygiel used a more blunt metaphor. "The risk is the accounts are sitting there like a cancer," she said.